The Library has a small but impressive collection of approximately 5,000 rare and antiquarian books relating to natural history primarily covering the 19th century. 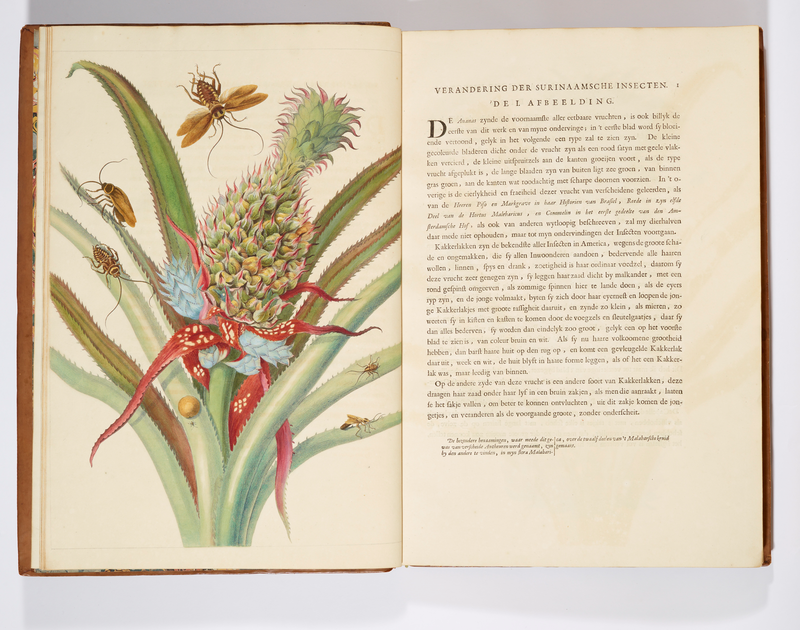 Highlights of the collection include several copies of Robert Plot’s A Natural History of Oxfordshire, an unusually bound copy of Hoefanagel’s Archetypa Studica, and a beautiful full-colour edition of Maria Sybilla Merian’s Insects of Suriname. Depending on the condition of the material, access to our rare and antiquarian books may be restricted to those using the collections for research. Please contact us to enquire about their availability. Want to see more Library collections including books and journals?